This is a Halloween special edition VR release of Tomb of Rooms! It's a standalone release that's been modified and optimised for single player VR. You have a Firestick to light the way and an old Rifle (+ attached torch) to defend yourself. It's only a short demo, but thanks to Tomb of Rooms' random level generator it will be different every time you play. If you find a bug please let us know on the forum. Or just to say hi! This implementation should work with the current Oculus Rift drivers / software (October 2016). Please report any issues on the forum. * Reading the books can give you clues about the enemies' weaknesses. * If you are constantly surrounded by many enemies, try moving around slower (half press the movement stick to creep quietly). * Always remember to reload the rifle after shooting! 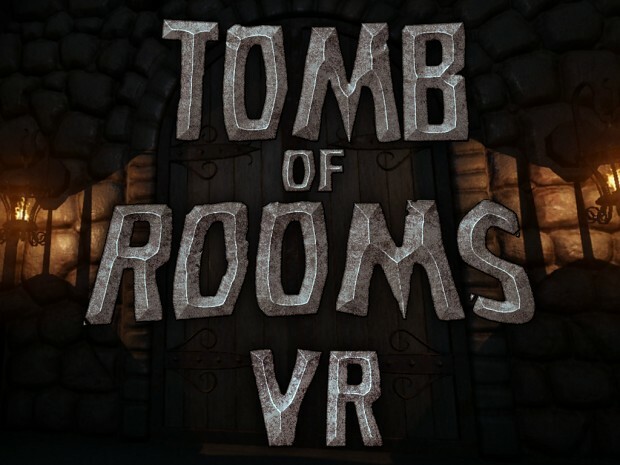 Tomb of Rooms VR has not been tagged yet.